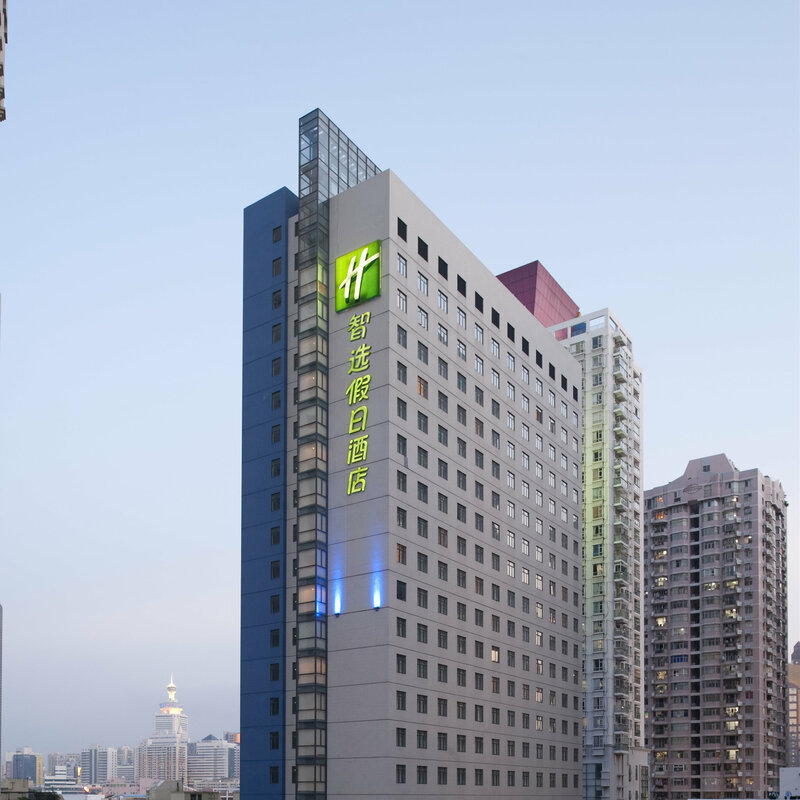 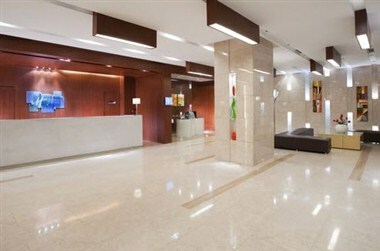 Holiday Inn Express Shenzhen Luohu is easy to reach. 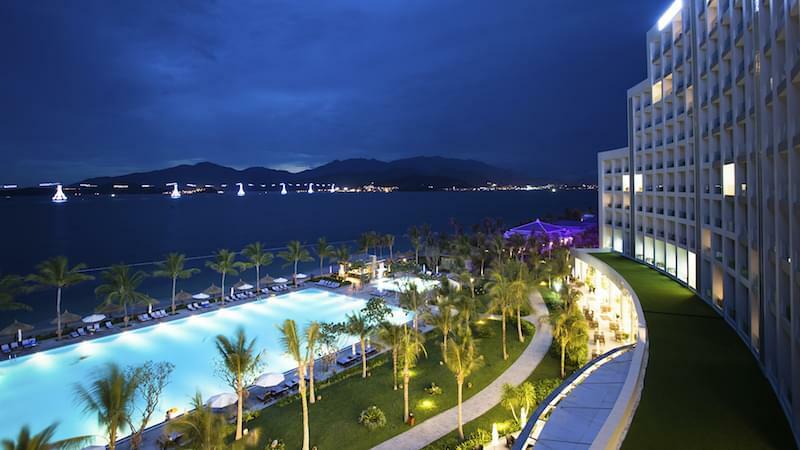 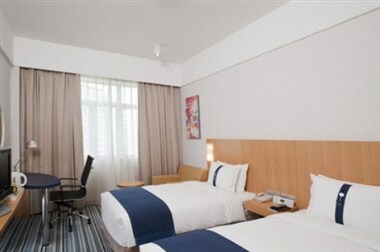 We're just 38km from Shenzhen International Airport and 3km from Luohu train station. 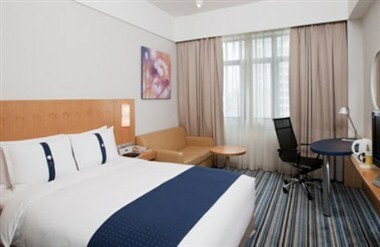 Our modern high-rise hotel is also close to Dajuyuan metro station, where trains speed you to the Central Business District in just 10 minutes. 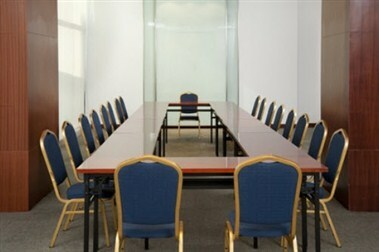 Invite colleagues to Holiday Inn Express Shenzhen Luohu for a conference in our high-tech meeting room.